With Team Viewer app for Samsung Galaxy Note, you can remotely control your computer while on a go. You can easily support friends and family when they have computer problems. This is a must have app on your Note and on my android phone I uses this app the most. Temple run on Galaxy Note is not only interesting but also addictive. In this game you have stolen the idol from temple and you need to run to protect your life. The game has over 50 million players worldwide. Astro File Manager is like a windows explorer for the galaxy note. With this app, you can easliy browse and organize all of your pictures, music, videos and documents. Adobe Air for Galaxy Note turns your favourite web apps into native apps so that you can have them with you all the time.The beauty of Adobe Air is, it will run on your phone without the need of any browser. 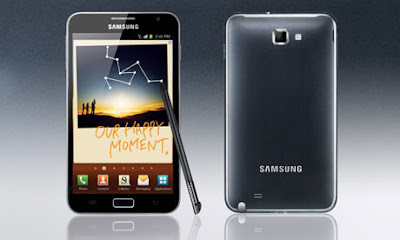 Dolphon Browser HD for Samsung Galaxy Note is the most intelligent mobile web browser available in the market. Some of the features of the browser like Gestures, Dolphin Webzine, Sidebar, Speed dial, Themes etc makes it unique. Facebook Messenger for Galaxy Note allows you to instantly chat with your facebook friends on a go. It has also features like push notifications of incoming messages, Group conversations, adding photos to messages etc. If you are addict to facebook chat, this is a must have app for your samsung galaxy note. MP3 Search and Download Pro app for Android helps you in finding and downlaoding music, lyrics and Album cover. 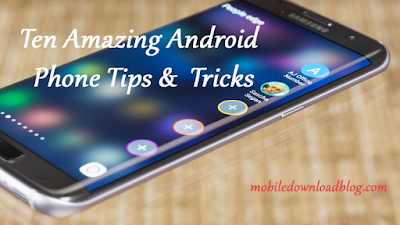 It supports multi-thread download and is a must have on your Galaxy Note.